Retreat Bag by Emmaline Designs. Once you make one you wont want to stop! 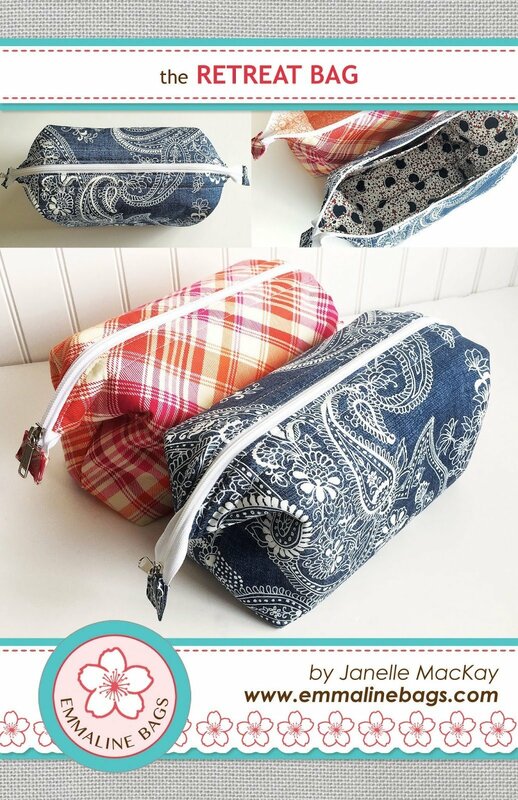 Wonderful for taking your notions to class or retreat, or filling full of your makeup, knitting, or embroidery. The possibilities are endless and you will want one for everything.